The aim of this EU-funded project was to provide methodological guidance to allow MS Market Surveillance Authorities to measure energy efficiency of TVs and computer monitors. 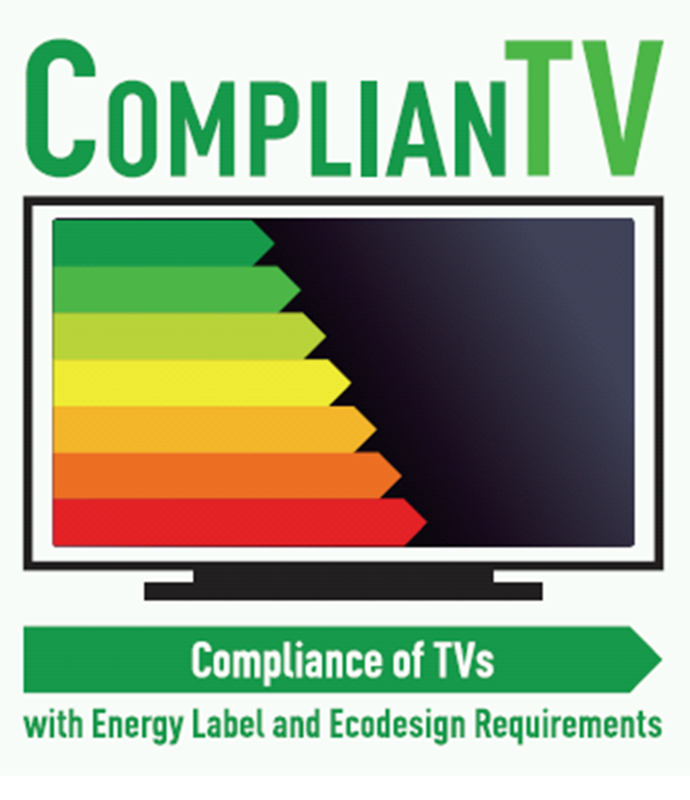 The project brought together ten experienced organisations, including three testing laboratories, with the objective of assessing the compliance of TVs in the framework of the Energy Labelling and Ecodesign regulations, through verification procedures. 172 TV models assessed and results published in a database; compliance of 100 physical and 100 online shops across 5 EU Member States inspected; Policy recommendations. BIO; Austria Energy Agency; ECOS; SEVEn; Technical University of Berlin; JPI Institute für Produkt-Markt-Forschung GmbH; VDE Prüf- und Zertifizierungsinstitut GmbH; Re/gent and the Energy Saving Trust. The TISP network aimed to create a platform for publishers and tech providers to promote wider collaboration, assess how technology can be used to develop new business models and elaborate recommendations. Network partners met on occasion of book and technology trade events where ad hoc TISP seminars were organised on selected topics. 16 international events organised; the Smart Book web content hub launched and featured in 109 publications. 25 partners, coordinated by Associazione Italiana Editori. ClusMED contributed to international cooperation between the EU and MED countries in the field of ICT Regulations, in support of H2020 Societal Challenges. The project implemented cooperative research in the ICT sector through the identification, analysis and benchmarking of national ICT regulations, taking into consideration five targeted MED countries (Lebanon, Egypt, Tunisia, Algeria and Morocco). Mapping of regulatory frameworks in MENA countries; Benchmarking of MED ICT regulations with EU models. APRE; ACING; USMBA; MCN; SCS; RSDT; EIT; AOU; SEPE; IJMA Regional. CloudWATCH was a European cloud observatory supporting cloud policies, standard profiles and services. The project monitored the cloud computing market in Europe, highlighted opportunities for SMEs as both providers and consumers, and helped users in all sectors understand the potential economic benefits of Cloud. CloudWatchHUB, a key component of the project,complemented the face-to-face engagement promoted by the consortium. CloudWatchHUB developed; organisation of ten successful free webinars. TRUST-IT services; EGI.eu ; Stichting European Grid Initiative; the University of Oxford; Fraunhofer; CSA ; Cloud Security Alliance.